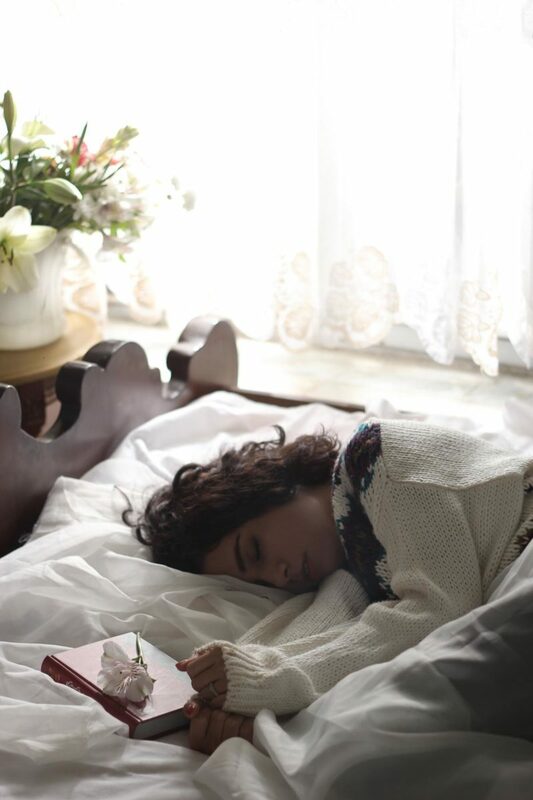 The health benefits of high-quality rest have been well-documented: improved memory, boosted immune system, and better state of mind are just some of the gifts of a good night’s sleep. Sleep’s effects on beauty, particularly on skin, however, should not be understated. Read on for the science behind beauty sleep, and how to wake up to better skin! While you sleep, your body cleans its systems, leaving it hydrated and refreshed. This means that oil and dirt built up in your pores can be naturally flushed, and your skin moisturized, while you’re snoozing. Sleep also lowers stress levels which can reduce inflammation and redness of the skin. Inadequate rest can lead to an overabundance of the stress hormone, cortisol, which can clog pores and cause acne. Similarly, this process can prevent signs of aging like wrinkles and dark spots. Firmer, more youthful-looking skin is another product of good sleep. While resting, your body rebuilds its cells as well as its collagen and elastin, leaving your skin plump and smooth. Make sure your nightly routine sets your skin up for a rejuvenating night’s sleep. After brushing and flossing, it’s important to also take a few steps to look after your skin. Start with a cleanser, like the Soothe – Hydro Cleanser to moisturize and gently clear your face of bacteria. Then, a exfoliator, toner and serum can help further protect your skin before crawling into bed. You should also try sleeping with an eye mask for double benefits at night. Firstly, it can help block out distractions that might keep you up. The human brain sleeps best in the dark and far away from artificial light, so a mask that darkens the room can improve your sleep, and thus, your skin. Secondly, a frozen eye mask can significantly lessen the appearance of dark circles and bags under your eyes. Your bedding can also make a huge impact on your sleep and skin. Try to use a foam mattress with airflow to prevent sweating, and a clean pillowcase to clear the oil from your face while you toss and turn. Bedding changes like these will not only ensure that you get a higher-quality sleep, but that you’re taking care of your skin too. Oily, dry or somewhere in between, your skin deserves the best. Try out some of our suggestions, or adapt them to meet your own needs to get the most out of your sleepy time skin care. The key is to simply do whatever you can to improve your sleep and its impact on your skin. There’s a general misconception that women, as compared to men, are traditionally more likely to spend a good chunk of time perfecting their appearance and complexion. They are more likely to obsess over a small blemish and others will sieve through countless articles (like the ones we have here on Prologue!) teaching them the ways of improving their current complexion. 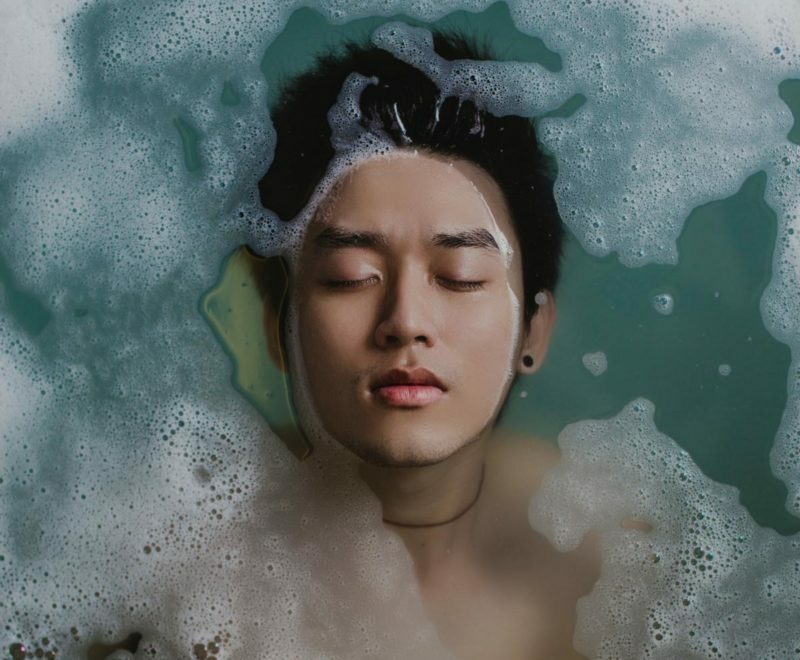 Men generally prefer simple over the complex when it comes to skin care. If you’re using a bar soap or an one-size-fits-all soap. ditch it. Regular bar soap often can contain harsh ingredients that do more harm than good on your skin. Instead, wash your face daily with a mild cleanser designed for facial cleansing. It’s advisable to clean your face at least twice a day. Always rinse with lukewarm water (not hot!) and pat—don’t rub—dry with a washcloth. After a workout, rinse off any sweat and bacteria lingering on your skin with a good ol’ shower. If that option isn’t directly available, give your face a quick wipe-down with cleansing wipes. This step may seem small but it helps to keep post-workout acne causing bacteria at bay. We recommend the Balance – Daily Cleansing Gel, a power cleanser containing Cucumber, Sage and Aloe Vera extracts to soothe and moisturise oily skin and to provide balance to the skin’s pH. Coupled with Vitamin C, Vitamin E and Soybean Extracts, it also provides anti-oxidation effects to prevent breakouts. Remove impurities without stripping your skin’s natural moisture. If you are prone to razor bumps, razor burn, and/or ingrown hairs, it may mean that it’s time to switch out your blade and change up your technique. 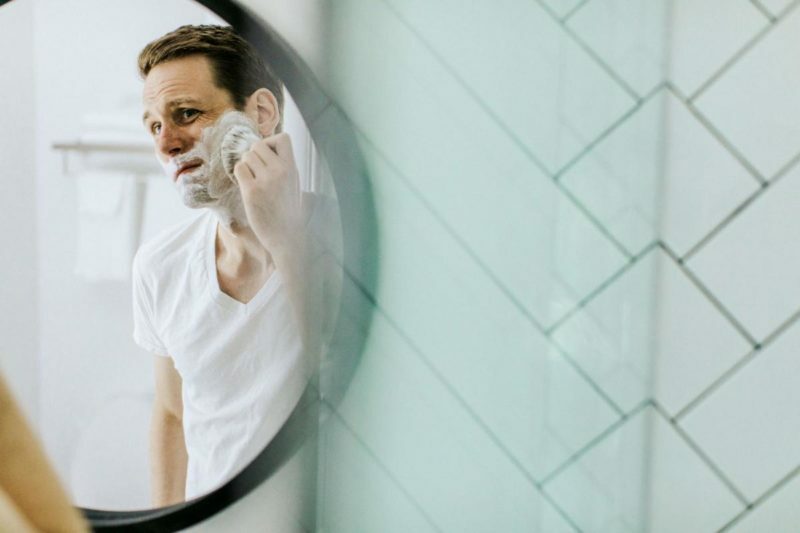 Multi-blade razors can be too harsh for some men, so try a single- or double-blade razor and make certain not to stretch your skin while shaving. Before shaving, wet your skin and hair with lukewarm or warm water to soften it up a bit and open your pores up. Lather shaving cream and shave in the direction of hair growth. Always remember to replace any blade that has become dull (after about five to seven shaves) to reduce the risk of irritation. Follow up with after shaving with an after-shave gel/balm to soothe and hydrate the area. Toners are a great foundation for your skincare routine as they reduce oil levels, thereby mattifying the face. When oil levels are in check, any serum or moisturizer applied thereafter will be absorbed more easily. However, toners should be used after cleansing (and exfoliating, more on it later). Place a few drops in your hands or on a cotton pad, and distribute evenly around the face, especially in areas most susceptible to acne and oil accumulation. Following a shave, you can also apply toner to prevent clogged pores and ingrown hairs. 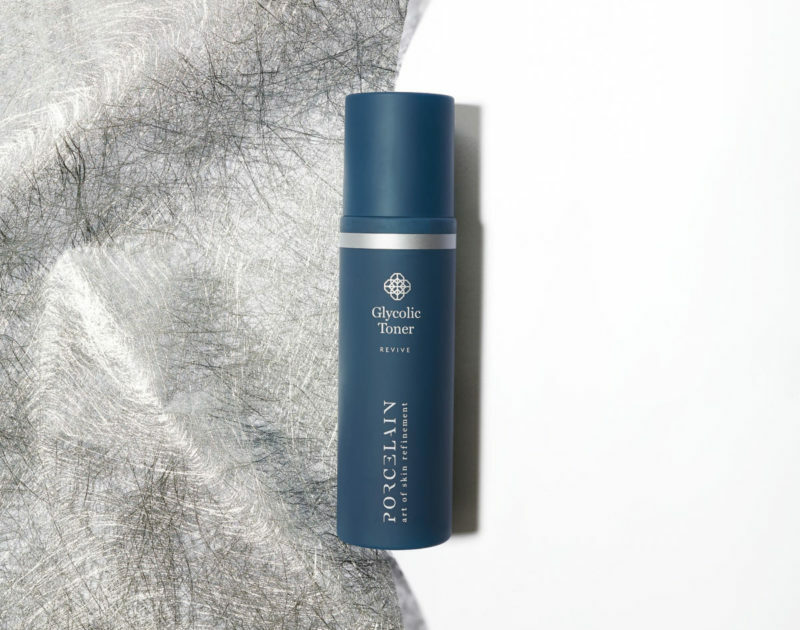 We recommend the Revive – Glycolic Toner, an alcohol-free toner enriched with a unique blend of alpha-hydroxy acids and Vitamins C & E to effectively clarify sluggish complexions and protect it against free radicals that cause signs of aging. TIP #4: MOISTURISE, MOISTURISE AND YES, MOISTURISE! A common misconception is that only dry skin needs additional moisture. All skin needs moisture—even oily! As we previously mentioned, dry skin affects males (and females, equally!) and is even more prevalent in older individuals as they are prone to having dry skin. Our skin tends to produce diminished amounts of natural skin oils and lubricants as we age and the amount of water vapor in the surrounding air or ‘humidity’ is another cause of dry skin. Not only can a moisturizer hydrate your skin, it can also help reduce the appearance of fine lines and reveal younger-looking skin. After cleansing, showering, or shaving, apply moisturizer to your face and body while your skin is still damp. 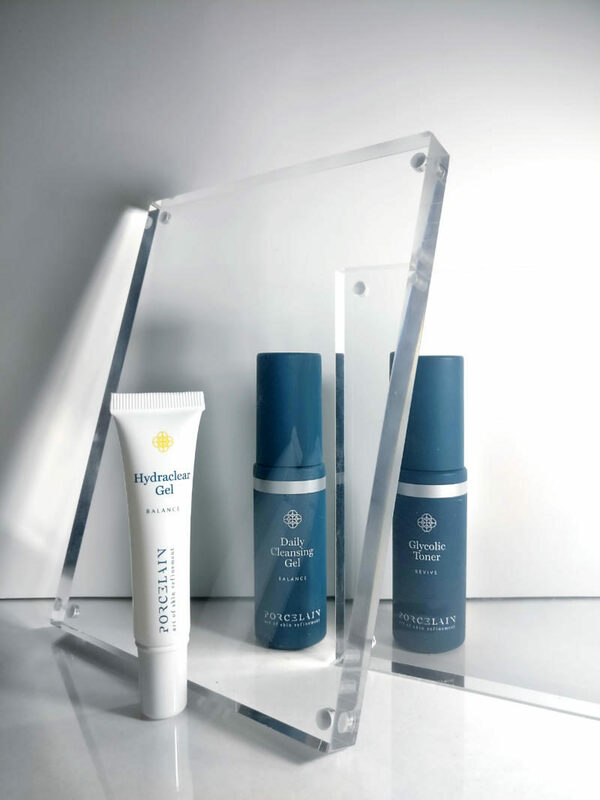 We recommend the Balance – Hydraclear Gel made from a special blend of herbal extracts and natural Aloe Vera, massage a small amount into skin daily, day and night, after toning or as directed by your skincare professional to relieve dry, irritated, acne-prone skin. Wrinkles, fine lines, dark spots are signs of aging that aren’t limited to only women. Prevent sun damage that by applying broad-spectrum SPF 15 or higher to all exposed areas of skin before going outdoors. 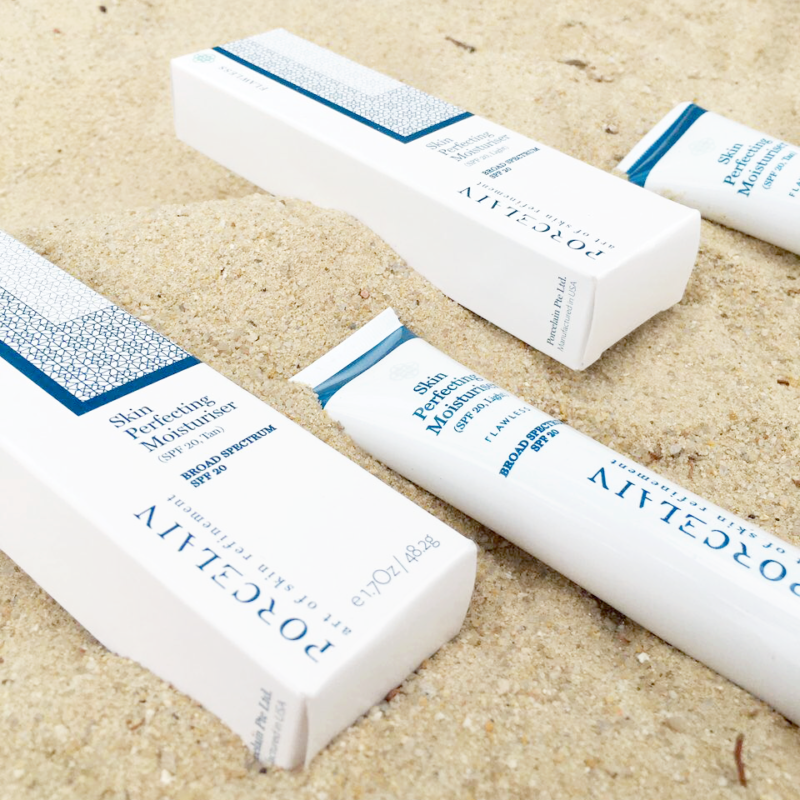 You can also opt for a moisturiser containing SPF. Make sure to reapply every two hours. It’s wise to invest in protective clothing, hats, sunglasses, and more to protect your skin even further. We recommend the Flawless – Skin Perfecting Moisturiser. which is non-comodogenic, oil- and paraben-free. Containing a broad-spectrum SPF20, this moisturiser/sunscreen provides protection against sun damage and prevents pore congestion that can lead to breakouts and milia seed formation. Its hydrating and weightless texture also offers light coverage in Light or Natural shades. Introduce essential ingredients and into your skin care routine by applying a serum! There are serums available address signs of aging, tone, texture, and more. Serums are far lighter (and faster to absorb) than moisturisers, and they keep your skin hydrated without contributing to that greasy feeling that we all dread so much. When you’re skin is hydrated, your skin won’t go nuts overproducing sebum—thus making your face appear less oily in the long run. Exfoliation helps keep your skin clear and more even as it gets rid of flaky skin cells. Look for chemical exfoliants as they do a better job of dissolving dead skin cells without irritating or damaging the skin. The exfoliator should be applied to damp skin in a gentle, circular motion. And remember: don’t scrub! Scrubbing only aggravates the skin and exacerbates any existing skin issues. In addition to sticking to an at-home skin care routine, getting a facial can also help you address your concerns. A well-rounded skin care routine with a good treatment programme can often deliver strong results. Facials aren’t just a pampering treat; they are also key to healthy skin especially when pairing a well-rounded skin care routine with a good treatment programme. To maintain a radiant healthy glow, try to fit in at least a facial once a week. It’s so easy to have fresh, clean and radiant skin wherever you go — even if you’re just in the office and need a quick midday cleanse! A combination of a cleanser, toner and moisturiser, this travel kit helps brighten skin and evens out your skin tone. It also fights the effects of exposure to environmental pollutants, revealing healthier, more radiant skin with every step. These two words mean the same thing and can be used interchangeably, but they actually each mean something different. They also serve different purposes when it comes to your skin. So… What’s hydrating vs moisturizing? Before we talk about that, lets’ talk about the largest organ on your body: the skin. It holds in all our bodily fluids, thus preventing dehydration. Keeping the skin nourished is vital for its health and to fight damage caused by dryness, skin conditions, or environmental damage. Dry skin affects males and females equally and is even more prevalent in older individuals as they are prone to the condition. Our skins tends to produce less amounts of natural skin oils and lubricants with age. On that, the amount of water vapor in the surrounding air or ‘humidity’ is another cause of dry skin. With all these said and done, when do moisturizers work best? When should you use a hydrator? Let’s dive right in. Don’t get it wrong, you haven’t been living a lie: Both moisturizers and hydrators work to ensure that our skin receives moisture. The natural lipid barrier of our skin protects itself from damage and loss of water, but if you’re someone who suffers from dry, flaky skin, then you may need some extra reinforcements. Enter moisturizers. Having dry skin means your skin probably isn’t producing enough lipid cells on its own, so moisturizers can help lock in moisture. Hydrators, on the other hand, usually contain humectants. These work to catch moisture from the air and saturate it through the layers of your skin. So what does the difference boil down to? Dry skin needs oil and moisturization. Let’s identify the differences between the two. Hydrators alleviate dehydrated skin, while moisturizers help the effects of dry skin. Dry skin is classified as a skin type, which means your skin’s inadequate production of natural oils can be attributed to a combination of genetic, hormonal, and environmental factors. The results of dry skin are usually flaky, itchy, and an overall dull, rough, or lackluster appearance. 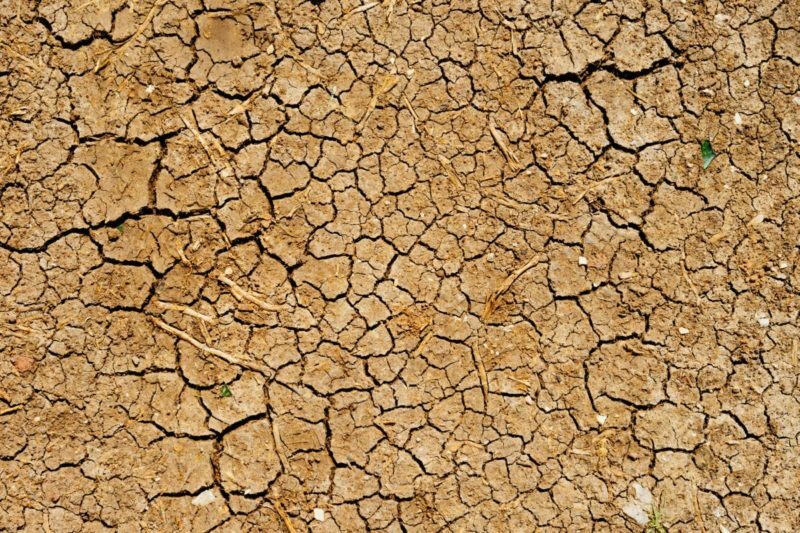 Dehydrated skin, on the other hand, is caused by a lack of water. 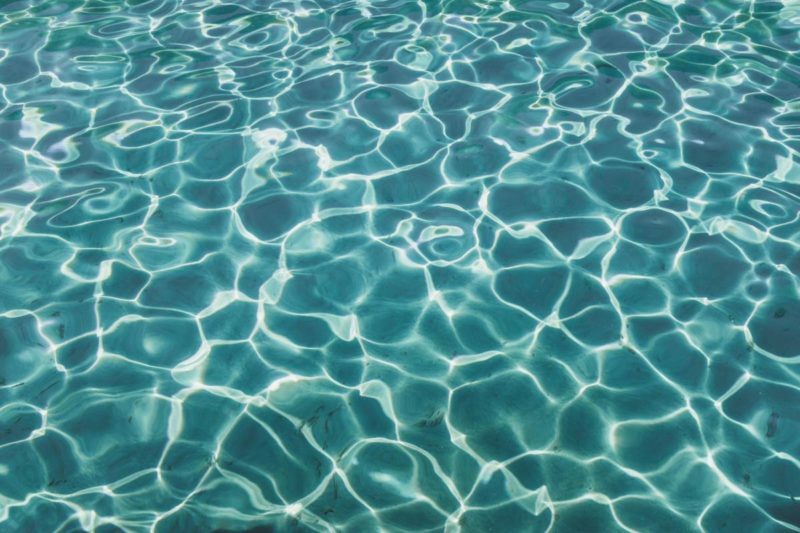 This means that even oily skin types can suffer from dehydration. As the water content of your skin is depleted, the results become visible on your skin, leaving it less supple and elastic. Just remember: Dehydrated skin lacks water and needs to be hydrated with hydrating products, while dry skin lacks oil and needs to be moisturized with moisturizing products. 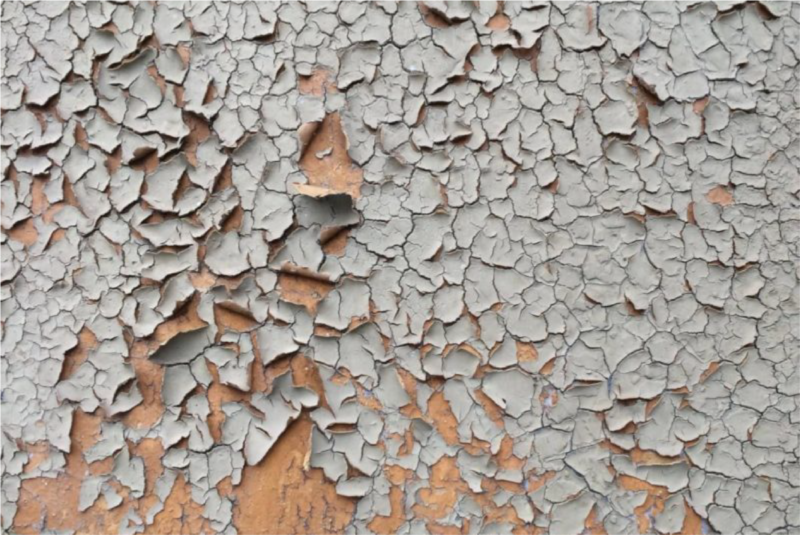 Dry skin is actually a skin type while dehydrated skin is something that anyone, no matter their skin type is, can experience. The interchangeable use of hydrating and moisturizing of can be confusing to some but when it comes down to it, these terms actually refer to very different skin conditions. Before you purchase your products for your skin it’s best to analyze your skin to determine your current skin condition, dry or dehydrated, so you’re using the right products and the right ingredients. #JargonBreakdown: What Are Free Radicals? You may not see it, but your skin is under attack constantly by free radicals. These are damaging molecules that come from light, pollution, cigarette smoke, and more. A little chemistry lesson? Free radicals are dangerous as each one is missing an electron. This spurs them to start a search-and-destroy mission within the deeper layers of your skin to make themselves whole again. If you replace that missing electron, you render them (mostly) harmless. And that’s where antioxidants come into play, as they come with electrons to neutralize them. GOING IN-DEPTH: WHAT EXACTLY ARE FREE RADICALS? HOW HARMFUL ARE THEY? Free radicals are tiny reactive oxygen molecules that can cause damage to our skin by damaging our skin cells, DNA, and collagen production. 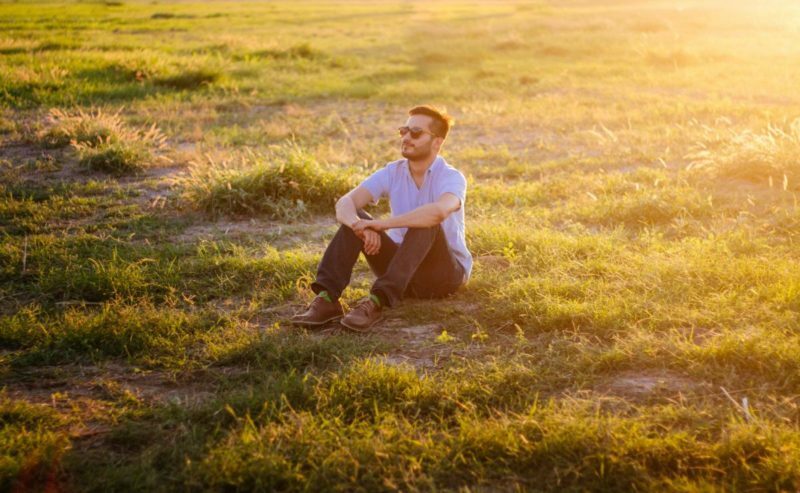 We produce some internally as cells turn over, but the rest come from external threats like UV rays and pollution. 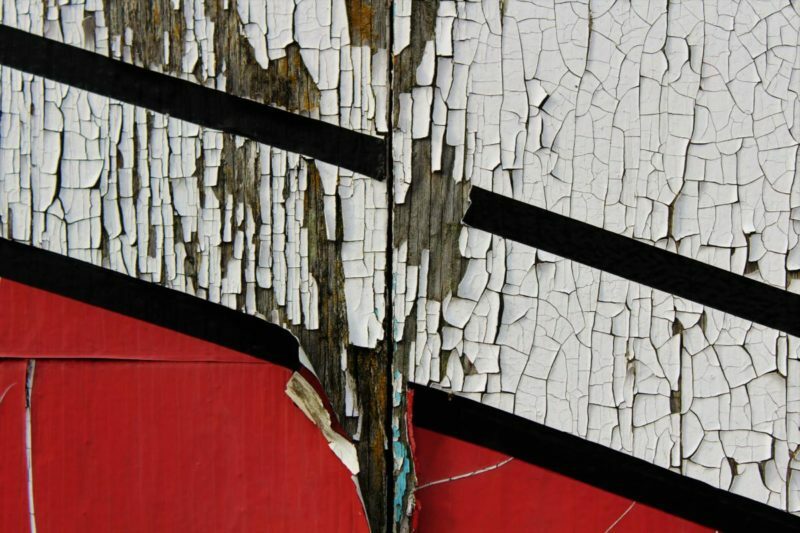 These are also the culprits responsible for deteriorating plastics, fading paint, degrading works of art… And for the skin? Visible ageing. Free radical damage can cause wrinkles, sagging, and roughness. Skin damage from free radicals may appear in several forms. They range from changes in skin colour (brown spots and broken blood vessels) to weakened, loose and saggy skin due to damaged elastic fibres. Free radicals can also break down the skin’s collagen and create wrinkles. HOW DO I PREVENT DAMAGE FROM FREE RADICALS? The answer to combating free radicals: antioxidants. Antioxidants are a group of beneficial nutrients – vitamins, minerals and enzymes. 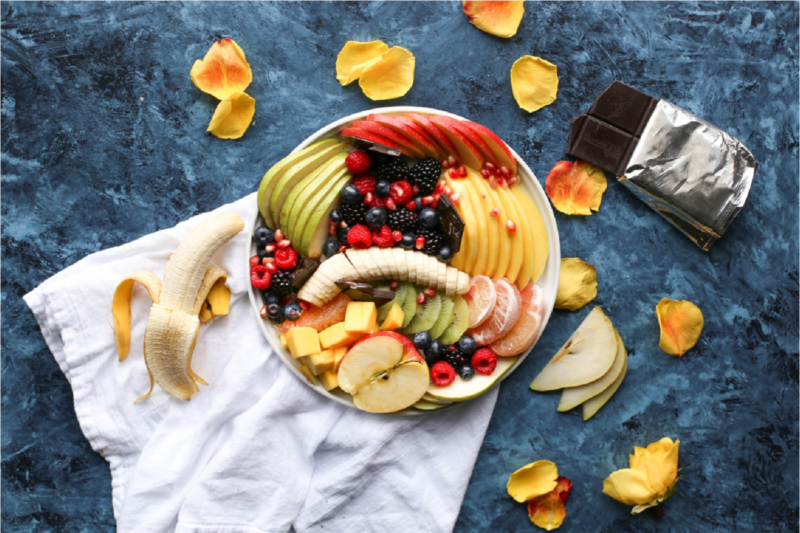 An antioxidant is capable of slowing or preventing the oxidation of other molecules as they help remove free radicals’ damage from these cells. That is, they slow down and can even stop this oxidative damage that causes the skin to age. Antioxidants are reducing agents. Meaning antioxidants reduce the damaging oxidative process in cells, including skin cells. 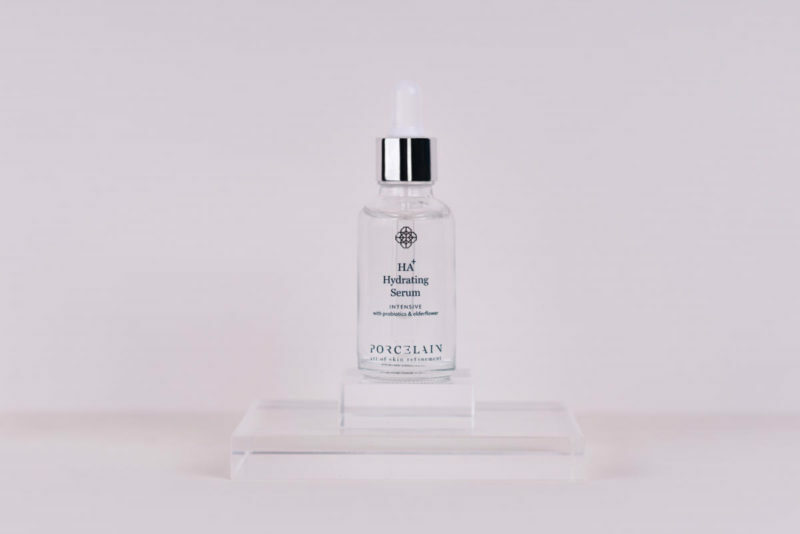 The Intensive – HA+ Hydrating Serum is packed full of antioxidants such as Vitamins A, C and K. These help your skin fight free radicals by protecting and promoting the building blocks of collagen! In addition, Hyaluronic Acid (HA) act like “sponges” for water. It keeps your skin hydrated and ensures that it stays that way. #StayHAdrated with the Intensive – HA+ Hydrating Serum! A mix of super-hydrating ingredients with anti-inflammatory, anti-microbial and anti-ageing properties, it helps with cell renewal whilst retaining moisture. There are superfoods, and then there are wonder foods like the mighty Coconut. This tropical fruit is bursting with health benefits, and natural-beauty sticklers swear by using its oil for just about anything – so we’ve gathered coconuts with its compadres Cucumber, Sage, and Aloe, to bring you our Balance – Daily Cleansing Gel. Products containing coconut (or coconut oil, in particular), as an ingredient are a common sight these days, and for good reason. Coconuts have been proven by 1,500 studies to be one of the healthiest foods with diverse health benefits. The best part that makes it so popular? It doesn’t become rancid! Combined with its exceptional healing properties compared to other dietary oils, this makes it an important ingredient in health and skincare products. 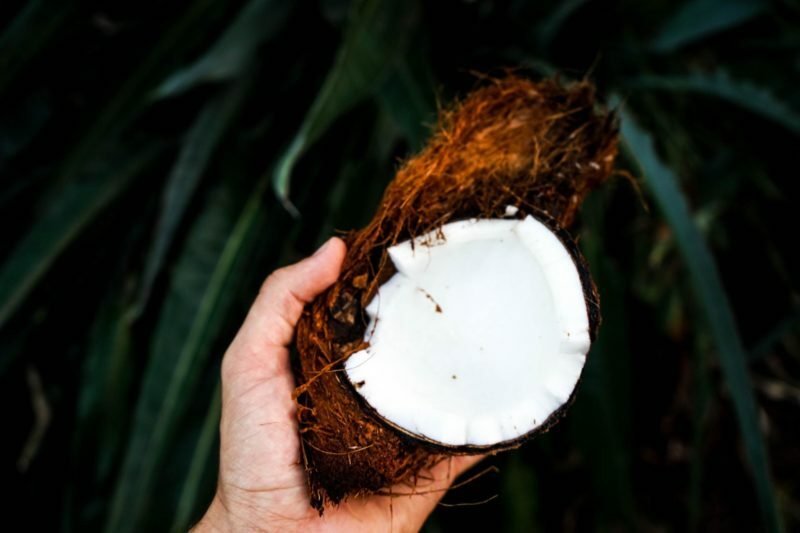 Coconut oil can be regarded as your skin’s best friend as it can be used as a moisturiser, cleanser, and even as a sunscreen! Coconut oil hydrates and softens the skin and is quickly absorbed. It also clears away dirt and dead skin cells to reveal a healthier and clearer complexion. You don’t have to worry about clogging your pores, as unlike mineral oil, it’s not made from petroleum jelly and is non-comedogenic. Coconut oil works great as a cleanser, moisturiser and even a makeup remover! It doesn’t discriminate as it works well with all skin types. It improves collagen cross-linking, which may help improve fine lines and wrinkles. Thanks to its natural anti-inflammatory and anti-bacterial properties, it can also target acne breakouts, soothe inflammation and alleviate red, dry skin that accompanies acne. Complementing it with coconut oil to prevent acne scars helps strengthen skin for a healthier and more radiant complexion! The Daily Cleansing Gel is made with a gentle blend which takes a three-pronged approach to cleansing: Soothe, Protect and Deep-Cleanse. Using a formula that incorporates all the goodness of a coconut combined with Cucumber, Sage and Aloe Vera extracts, it is anti-inflammatory, anti-bacterial, rejuvenating, and it even balances out your skin’s pH levels! Vitamin C, Vitamin E and Soybean Extracts coupled with the coconut’s moisture and antioxidant content help prevent breakouts and removes impurities without stripping your skin’s natural oils. It’s about time we thanked Mother Nature for this phenomenal creation and make the most out of it. With regular use of the Balance – Daily Cleansing Gel, you’re on your way to smoother and brighter skin! Shop now at www.shopporcelain.com and use code ‘WEAREBACK’ during checkout to receive 10% off your order and free local delivery when you spend above $100! Offer valid until 10 June 2018. You're now subscribed to our Mailing List!